We’re huge fans of Coalatree’s outdoor-friendly Trailhead pants and shorts, and for a limited time, you can get them (and anything else Coalatree sells) for 15% off with our exclusive link. Note: You’ll see the discount automatically at checkout. 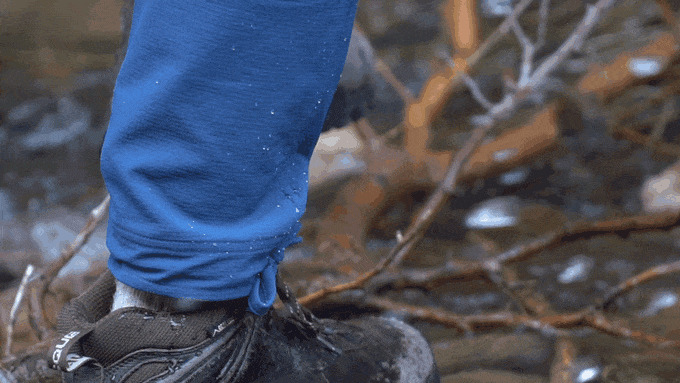 The pants are water-resistant, anti-microbial, easily packable, and a little bit stretchy for added flexibility while you hike (or just walk around town). Both men’s and women’s cuts, as well as the shorts, are included in the sale, and the aforementioned hammock will automatically appear in your cart when you meet the spending threshold. You’ll also get free shipping on orders over $100, so stock up on gifts.